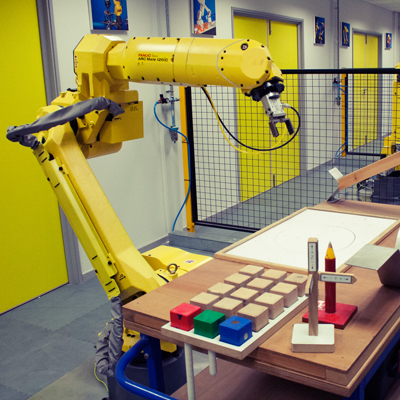 FANUC UK provides industrial automation solutions - from the supply of CNC controllers, lasers, robots, machining centres, EDM and injection moulding machines to the complete integration of factory automation systems; providing a single customer support portal for its three core businesses. 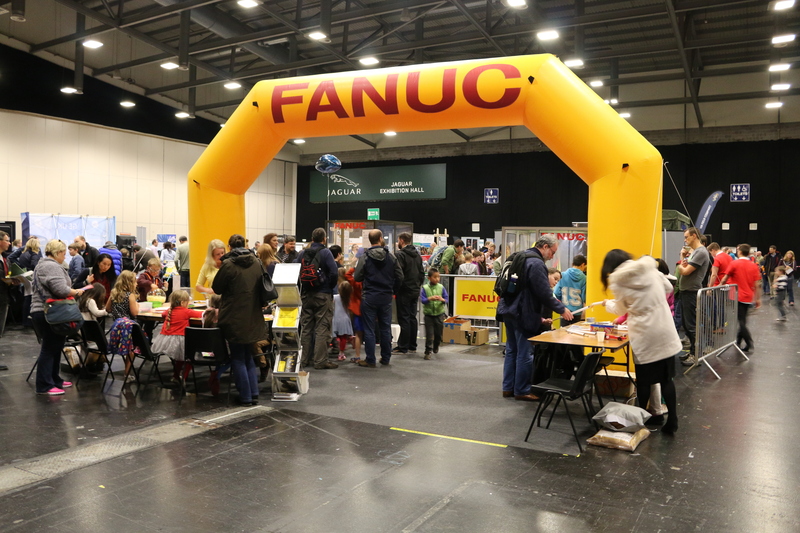 FANUC UK, took part in this year’s Midlands IMAGINEERING Fair on 14th - 15th November 2015 held in the Jaguar Exhibition Hall at the Ricoh Arena. The aim was to encourage children and teenagers (16 and under) from the Midlands Area to take part in a range of science, technology, engineering and maths hands-on activities and a workshop. One of the activities being a “Hook A Duck” game where the children were encourage to move an LRMate robotic arm by way of left/right and up/down control buttons with a red button to instruct the robot to lower over a duck with a magnet and pick it up, all ducks were prize winners but 1 of them, was a golden duck. All of the lucky winners of the golden duck were entered into a prize draw to win a complimentary visit to KidZania London for a family of 4. Congratulations to Mr Kilborn of Cawston in Rugby, we hope you and your family have a wonderful and fun time. 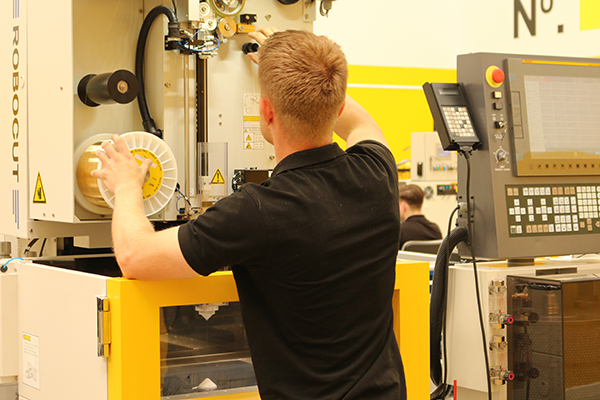 FANUC UK offer a comprehensive training program with most requirements covered by our range of standard courses, however should you need it we can tailor a course to suit. 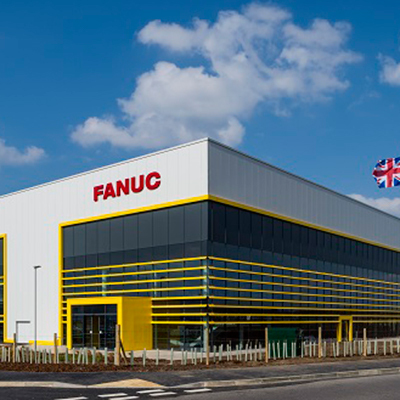 FANUC UK maintains a strong team providing sales, engineering, training, parts and service support, our team always understands your needs and speaks your language, a global player with a human face. 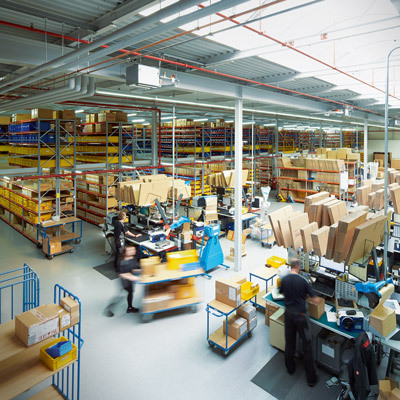 Our UK warehouse keeps in store the most important parts and guarantees short delivery and reaction times to always keep your factory running.